Ecotourism is much more than a buzz word. Global trends show that a significant majority of travellers want to engage more in local conservation and activities that promote sustainability. 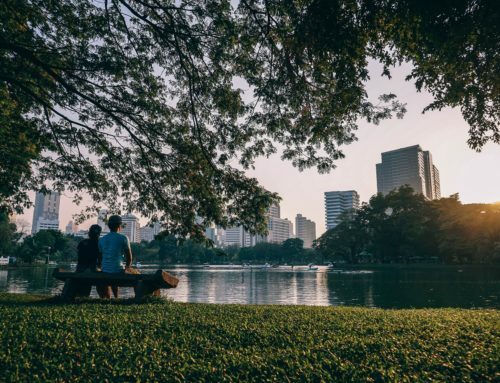 In Thailand these conscious travellers are opting for city treehouses and island homestays, volunteering at animal sanctuaries and visiting eco-initiatives that support local communities while obtaining extra insight into the Land of Smiles. 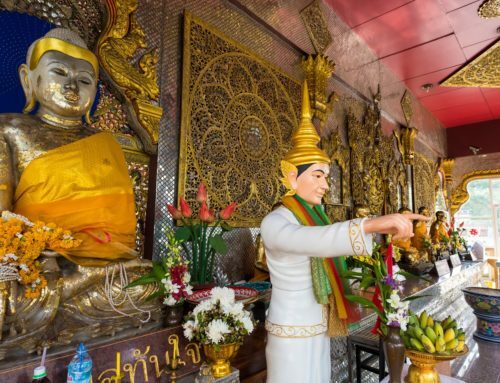 We encourage you to discover a greener side to the country, one that features Buddhist temples, spectacular islands, white beaches, a rich history and unique culture, not to mention the delicious Thai food and healing massages – but also speaks to the heart of the tourist wanting to make a difference. 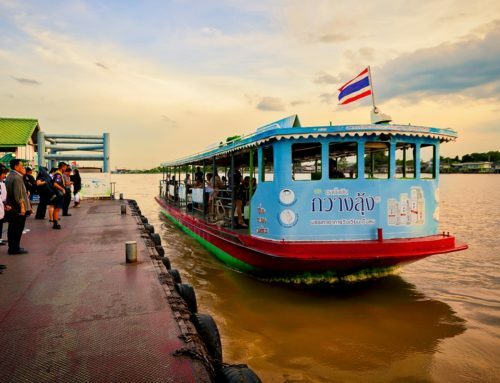 Here are some ways to do just that on your next visit to Thailand. A major new project has been launched to preserve the last remaining urban mangrove ecosystem in Hua Hin. The ecological importance of mangroves is often under-valued. They serve as nurseries for many fish species, are a nesting ground for birds, help with the prevention of erosion on the coastlines, filter pollution and maintain fresh water. You can now join the award-winning health resort Chiva-Som in Hua Hin to learn about their Mangrove Ecosystem and Preservation project and visit their Science Education Centre. They’ve constructed a 1000m elevated boardwalk through the mangrove, and as guardians of the mangrove forest since 2007, lead rehabilitation and reforestation projects and clean-ups, and have planted over 2000 trees. Join the Brother’s Earth project who are planting and nurturing trees here. 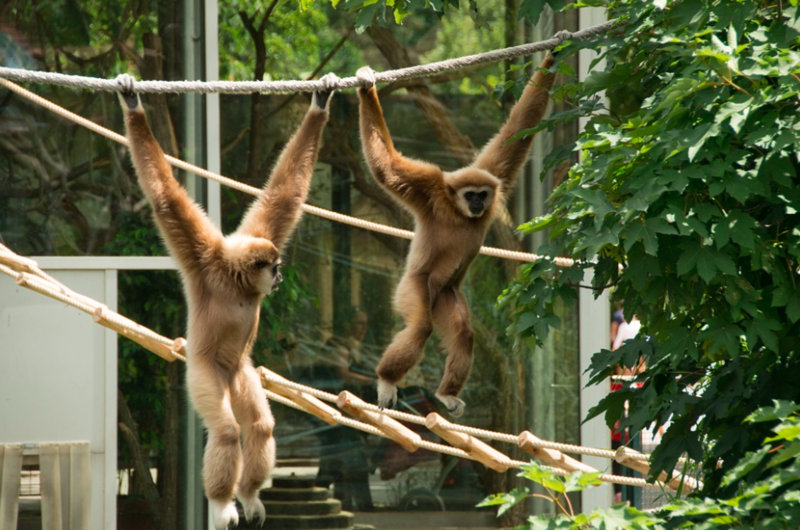 Founded in Phuket as a research division of the Wild Animal Rescue Foundation of Thailand, the Gibbon Rehabilitation Project aims to rescue and rehabilitate illegally captive gibbons, prevent the mistreatment of the species, and educate the public in the devastation of illegal wildlife trade. The park grounds are open to the public with volunteers offering guided tours and information about the individual animals on-site, with longer term volunteer opportunities available. 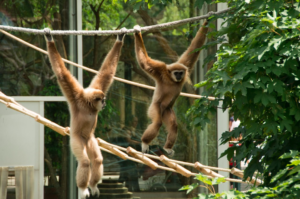 The project depends on public participation and asks for any sightings of gibbons used for tourist photo-ops, a strictly illegal activity, to be sent to their e-mail so the group can follow up. 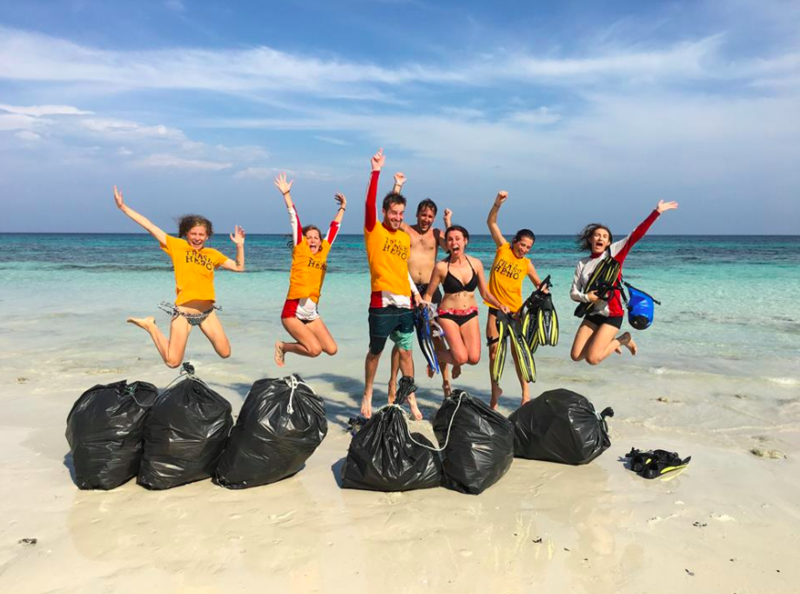 Located on the diving paradise of Koh Tao, this New Heaven Conservation Program conducts a full range of marine conservation activities, from the maintenance of artificial coral reefs to the care of baby turtle hatchlings, providing opportunities for up-and-coming conservationists of all levels to participate in daily projects. From one-day immersion experiences to several-month-long internship programs, there are many options to get involved. An advanced scuba license is required, but they can help you achieve that, too. This is an easy way to make a difference and can be added to any itinerary, all you need is a few hours. Look out for a beach clean-up near to where you are staying. 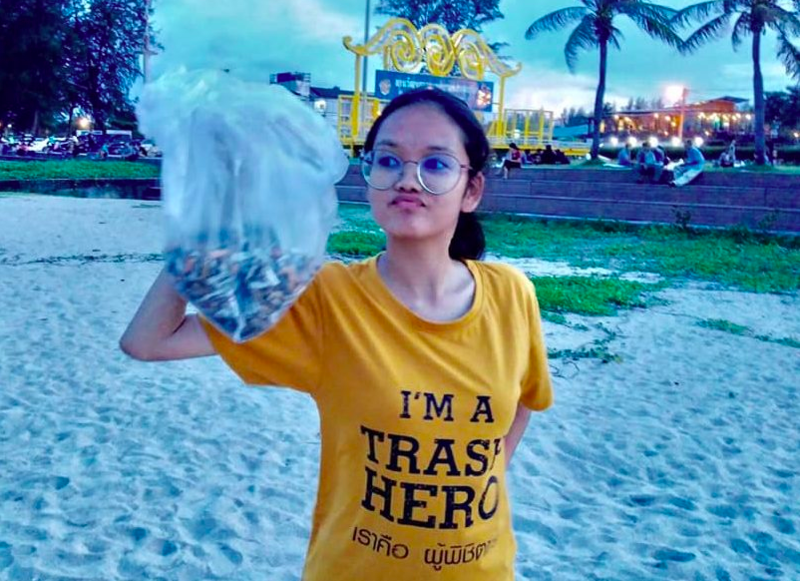 There are a number of organisations working towards saving the shores with waste prevention projects, marine restoration and other conservation projects, and Trash Hero is one of them. 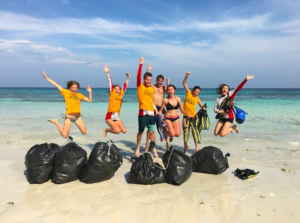 This global NGO traces its roots back to Thailand, where a small group of friends first started to organise community members for weekly beach cleans. Today, there are more than 50 chapters across nine countries, almost half of which are right here in Thailand. These community members assemble weekly to hold trash clean-ups and a range of other creative projects, uniting locals and tourists alike over a feel good day helping the ocean. Attitudes toward dogs in Thailand has improved over the years through education and awareness with the support for canine disease, care and sterilisation programs leading to an estimated 8.5 million “soi dogs,” or street dogs roaming around the country. In the past, widespread euthanasia or the sale of dogs to meat markets in Vietnam or China was practiced, but this is no longer endorsed. 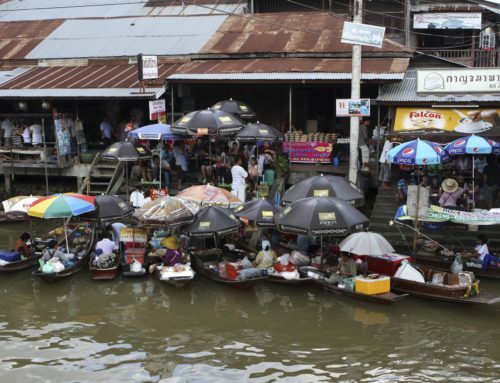 Today, the Soi Dog Foundation is one of the largest organisations that fight for the humane management of Thai street dogs, tending to their medical needs and working to find them forever homes. 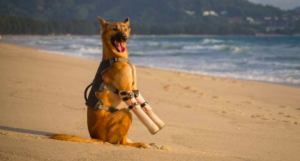 Based in Phuket, the organisation is always looking for volunteers to help socialise the new rescues who often arrive very shy of human interaction, and flight volunteers that help check in the animal at the airport when they are bound for their new homes. If you’re unable to visit or volunteer with any of these listed organisations, you can certainly support them with a donation as a token way of giving back to beautiful Thailand. These guidelines will help when planning your visit. That and respecting nature, local traditions, communities – and only supporting ethically run attractions and activities. 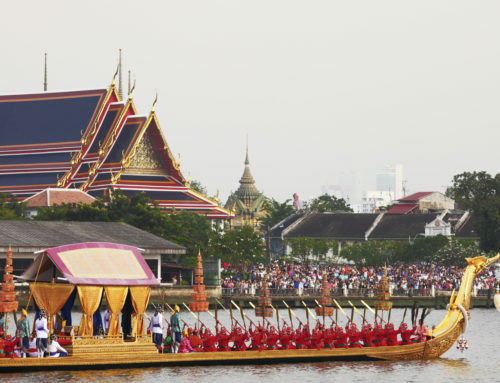 Learn more at: https://7greens.tourismthailand.org/ and for bookings connect with Locals Alike at https://localalike.com/, a Thai-based social enterprise that assists with developing authentic eco-tourism while offering support to the communities.